Attach any two wireless receivers or other accessories in a variety of configurations using Quick Plates, Receiver Boxes or Velcro Pads. 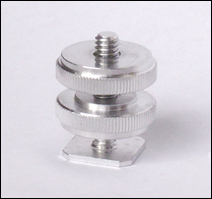 The Dual Receiver Plate attaches to our BaseA system or any cage or bracket. 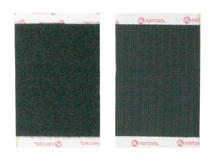 Comes with two 1/4-20 threaded screws. 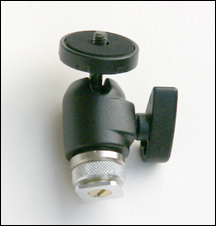 Attach any two SennheizerSennheiser EW or EK, G2, G3, G4, or G5 Evolution series 100 / 300 / 133 / 500 wireless receivers in a variety of positions to the threaded hole on top of your video camera using this dual accessory mounting kit! 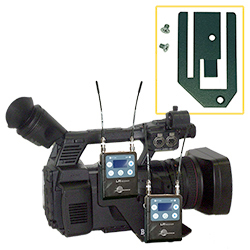 The dual EW-Clips lock your wireless receivers in place and can be configured to face inward or outward. 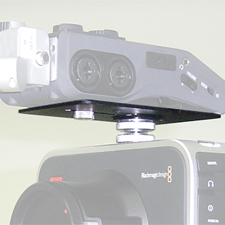 In the outward position the bracket can be shifted up and down as well as left and right, allowing for ease of access to all your camera controls and easy reading of your accessory's displays. 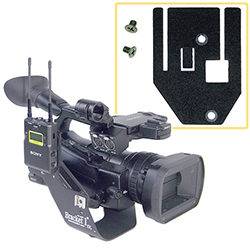 Kit includes a BaseA Handle Mount-3, a Dual Receiver Plate and two EW-Clips. 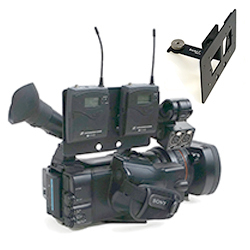 Attach any two Lectro LR, LT and M2 series wireless receivers or other accessories in a variety of configurations to the threaded hole on top of your video camera using this dual accessory mounting kit! 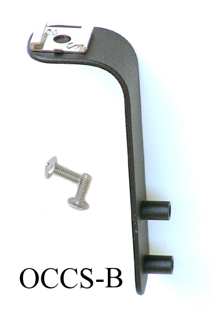 The dual LR-Clips lock your wireless receivers in place and can be configured to face inward or outward. 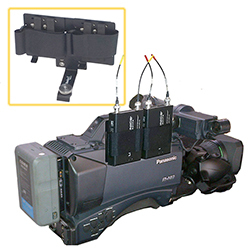 In the outward position the bracket can be shifted up and down as well as left and right, allowing for ease of access to all your camera controls and easy reading of your accessory's displays. 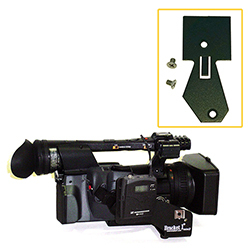 Kit includes a BaseA Handle Mount-3, a Dual Receiver Plate and two LR-Clips. 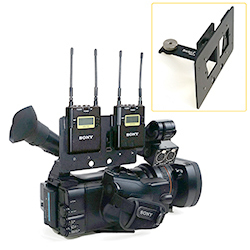 Attach any two Sony URX, UWP or UTX wireless receivers or other accessories in a variety of configurations to the threaded hole on top of your video camera using this dual accessory mounting kit! 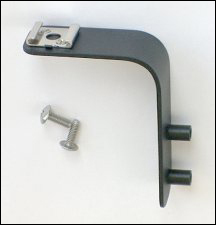 The dual S-Clips lock your wireless receivers in place and can be configured to face inward or outward. 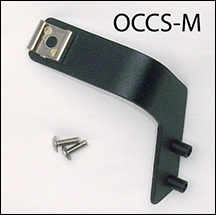 In the outward position the bracket can be shifted up and down as well as left and right, allowing for ease of access to all your camera controls and easy reading of your accessory's displays. 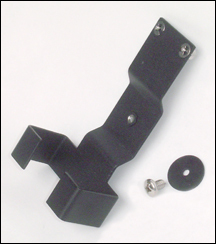 Kit includes a BaseA Handle Mount-3, a Dual Receiver Plate and two S-Clips. 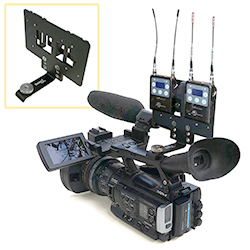 Attach any two full size wireless receivers or other accessories in a variety of configurations to the threaded hole on top of your video camera using this dual universal accessory mounting kit! 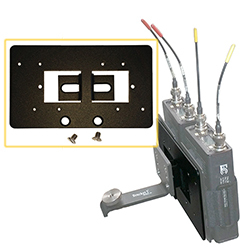 The dual Quick Plates hold your wireless receivers firmly in place and can be configured to face inward or outward. In the outward position the bracket can be shifted up and down as well as left and right, allowing for ease of access to all your camera controls and easy reading of your accessory's displays. 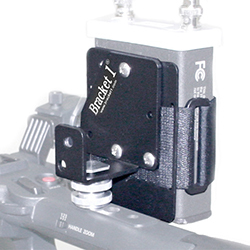 Kit includes a BaseA Handle Mount-3, a Dual Receiver Plate and two Quick Plates. 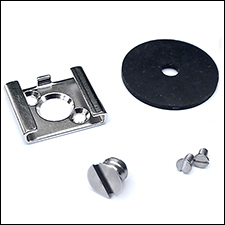 Shoe Mount adapter kit attaches to any 1/4-20 threaded hole, standard on many camera handles and accessory rigs (also includes smaller screws for the side mount position on standard Bracket 1 brackets). 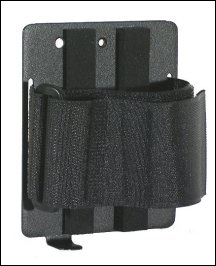 Perfect for adding a light, wireless receiver, shotgun mike or any shoe mountable accessory! 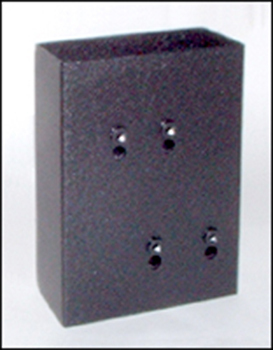 Felt lined box custom fit to your wireless receiver. Custom Boxes are available for most any receiver. Please specify the brand and model of your receivers in a note or in the "special instructions" when you check out. (please allow 2 to 3 weeks for delivery for this product). 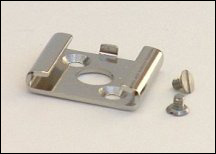 This fully adjustible, heavy-duty universal joint mounts in any cold shoe and provides a 1/4-20 screw with a locking plate for mounting accessories. 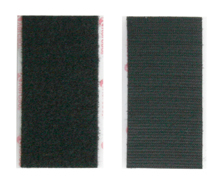 Perfect for mounting a monitor or any of the Audio/Video Recorder Cradles.